Our last road trip from the Florida Keys to Los Angeles took approximately 50 hours of solid driving – thankfully, there’s no need to do this in one fell swoop, there are tonnes of incredible places to stop, chill out and explore on your route! 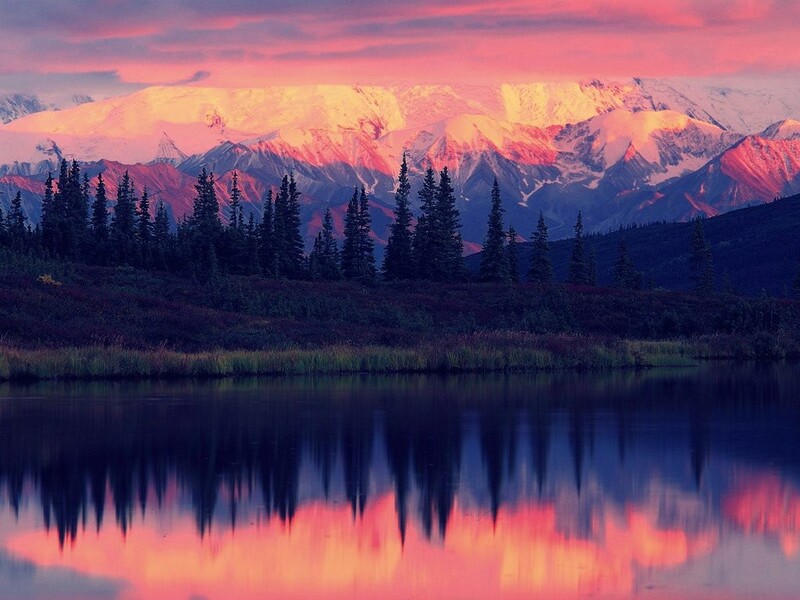 Not to be confused with the capital city, Washington State is the perfect place to immerse yourself in nature. Pack some walking boots, walk the coastal paths and visit the breathtaking peaks such as Mt. St Helens. 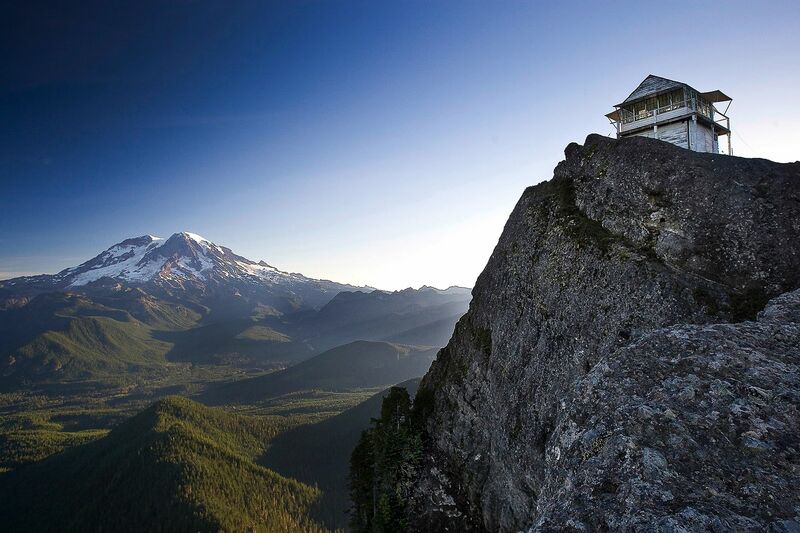 See our full list of amazing hikes to join in Washington right here. 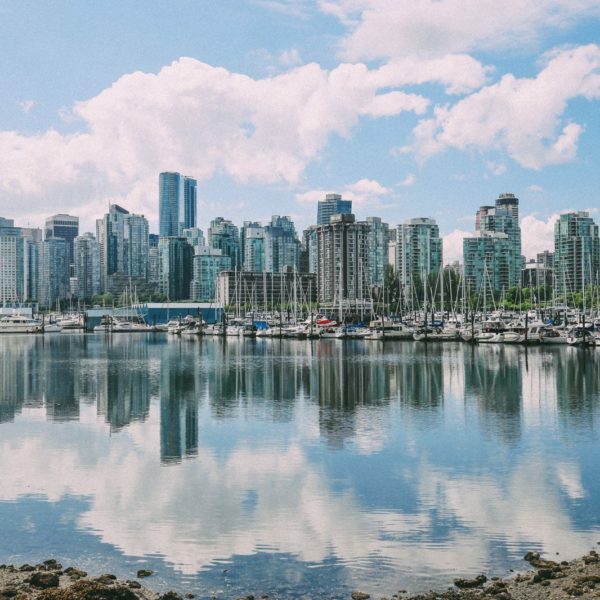 Seattle is such a distinct city from many others in the US, it’s chilled vibe, incredible culture and gorgeous Pike Place Market will make you want to stay! 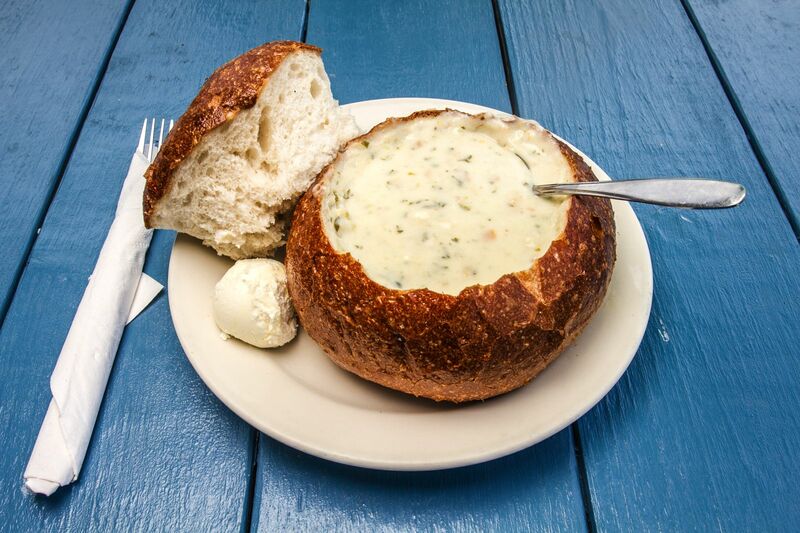 Don’t forget to grab some delicious clam chowder in sourdough bread bowls – they’re delicious in on chilly winter days! See our full list of cool places you’ve got to see in Seattle, in our post, here. Arguably, one of the west coasts best beaches, Cannon Beach is the perfect place to relax on a lazy day in the sun. 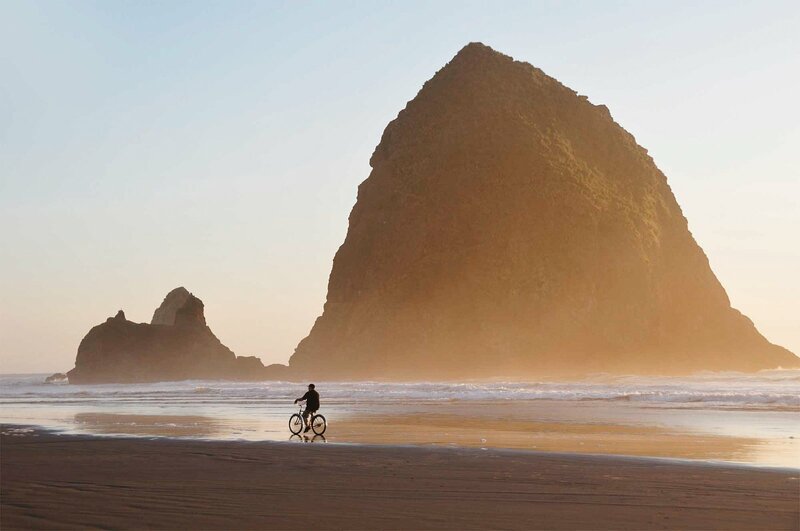 Rent a bike, walk the coastal route or catch some waves near Haystack Rock. 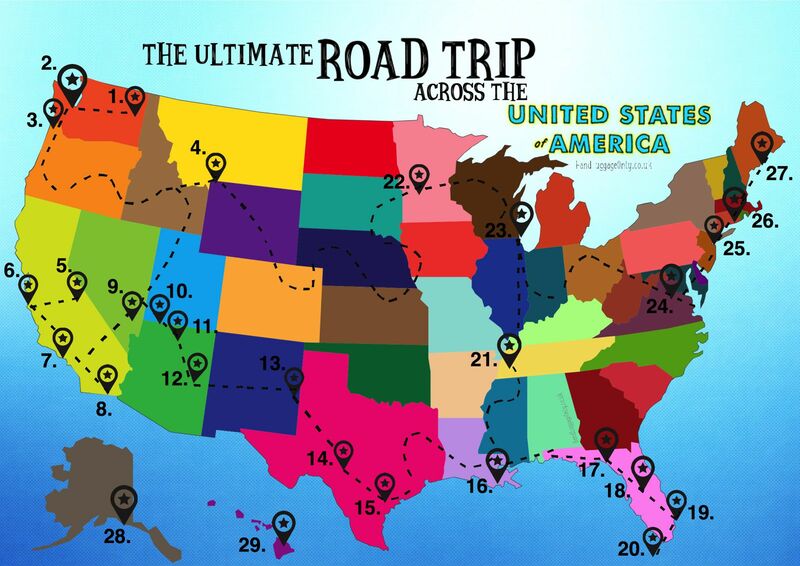 Want to include some beaches on your road trip? 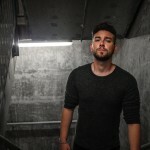 Take a look at 11 of the very best to see, in our post, right here. 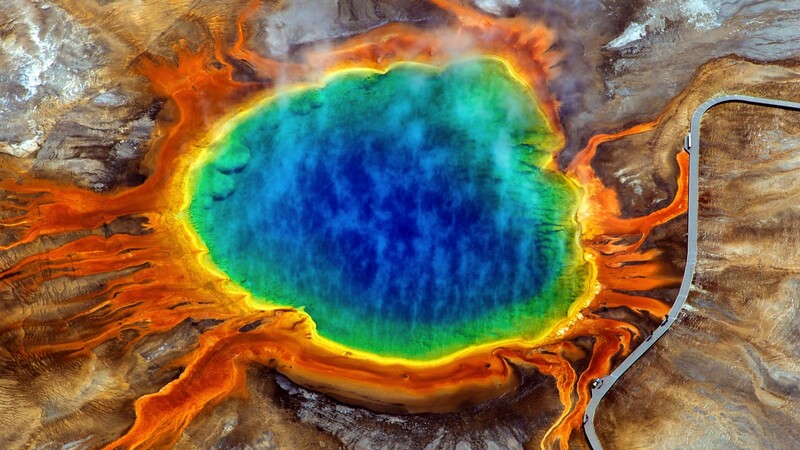 Yellowstone National Park is one of the country’s most stunning reserves. This gigantic park is filled with geothermal pools, luminous rock formations and volcanic activity! It’s a unique and diverse national park that’s well worth the visit. See the top places you have to see in Yellowstone National Park, in our post, right here. Nestled in the stunning countryside of California, Yosemite is one awe-inspiring place to visit. 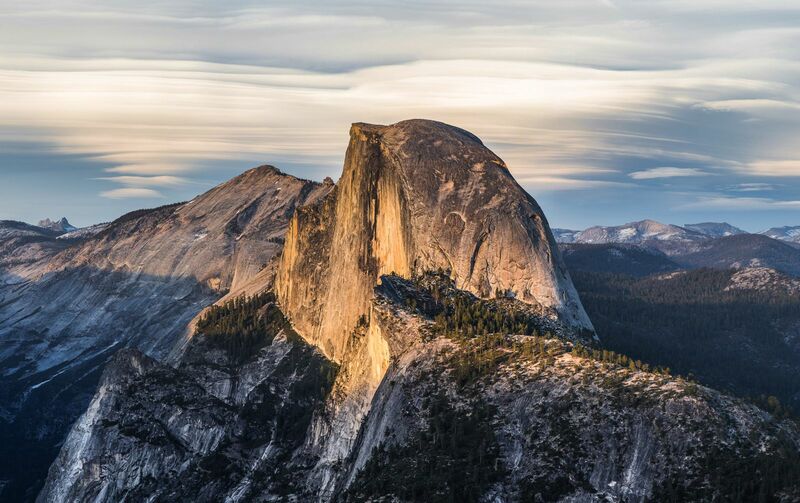 Don’t forget to book your tickets for Half Dome before you go, there’s an allotted allocation per day. If you’re not a hiker at heart, then take a tour of Yosemite Village and the Ansel Adams Gallery. See more on the very best National Parks to visit in the United States, in our post, right here. San Francisco is one of my favourite cities in the US! 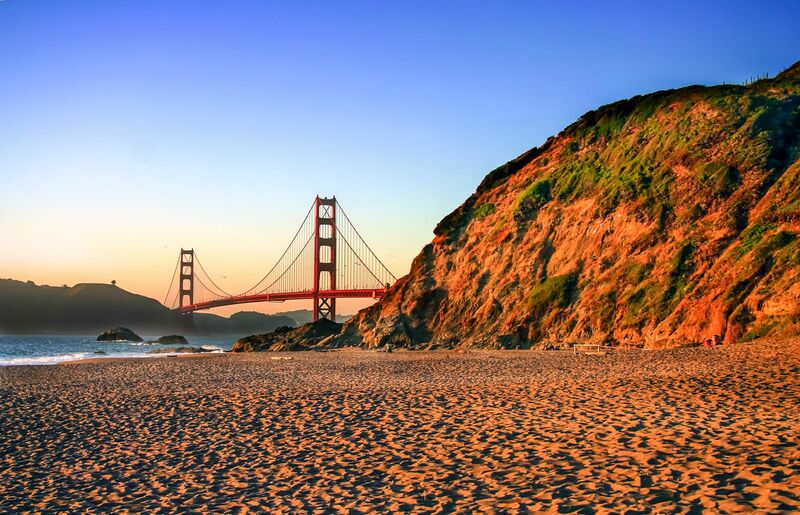 Perched on the bay, it’s the perfect place to enjoy the likes of Muir Woods, Nappa Valley and the melting pot of culture that is the city itself. Oh, don’t forget to visit Fisherman’s Wharf and see the massive seals that call the harbour home. Just remember to block your nose -they’re a little stinky! Thinking of visiting San Francisco? 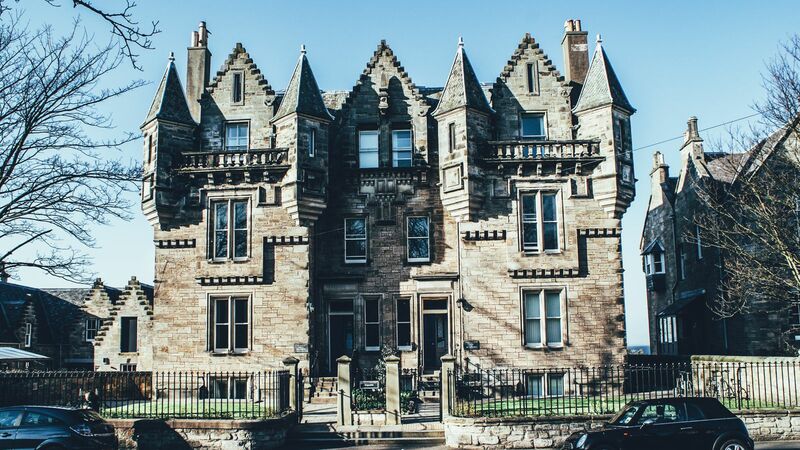 Make sure to check out the 16 best free things to see in the city, right here. Alternatively, see our full guide on what places you have to see as soon as you arrive. Los Angeles and the surrounding regions are a perfect place to stop for a few days of sun, sea and culture. 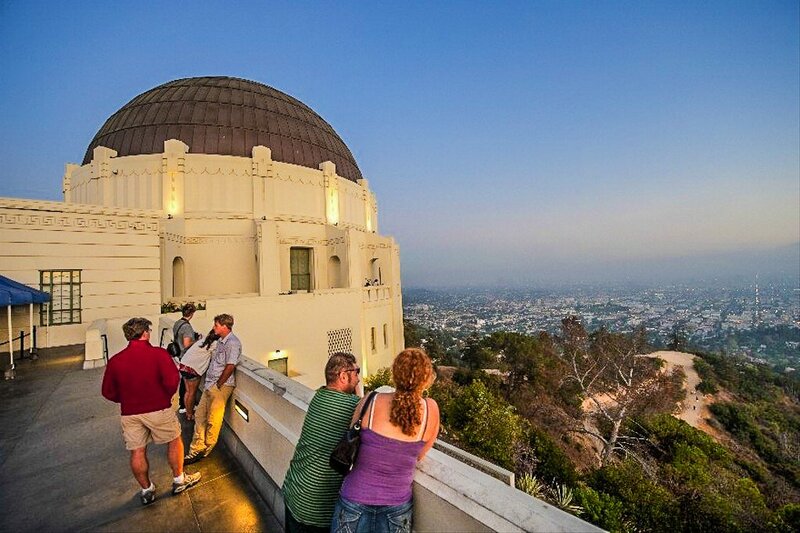 Make sure you check out the Hollywood sign and the Griffin Observatory too. If you’re looking for a bite to eat, make sure to check out Eggslut, they make the meanest (and biggest) hot sandwiches I’ve ever seen! 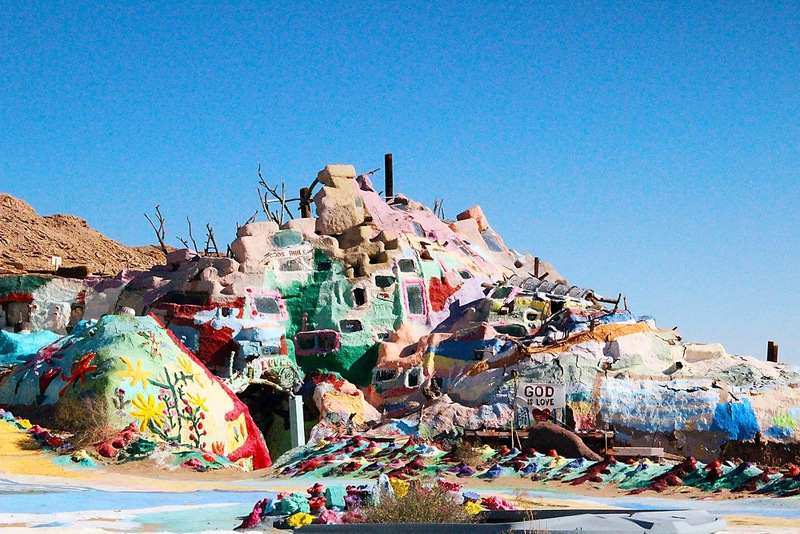 Salvation Mountain is a unique and special place! Filled with colourful mountains, inspiring installations and lots of artistic flare this place is perfect to stop at whilst on your journey east or west. 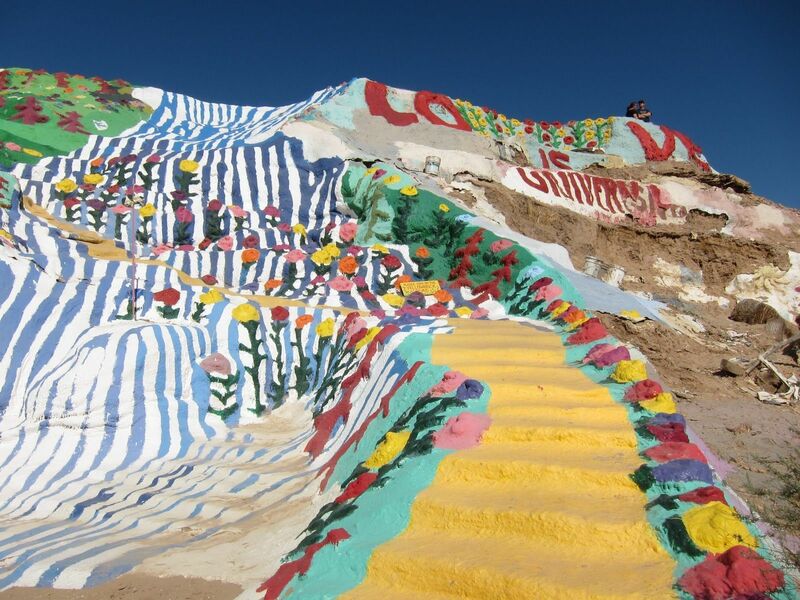 See our full post on why, how and where Salvation Mountain is, right here. One of the world’s most famous part towns, Las Vegas is one city that has to be seen to be believed. Walk (some) of the strip, spend a few $$$ at the casino’s and take a ride on one of the strip’s hair-raising rides! See our full list of the 11 things to see in Las Vegas, right here. Located in the Navajo lands within Arizona, Antelope Canyon is one of those spot’s you’ll likely have seen but never really knew where it was. Head here to walk through this stunning canyon and explore the incredible naturally carved landscape. 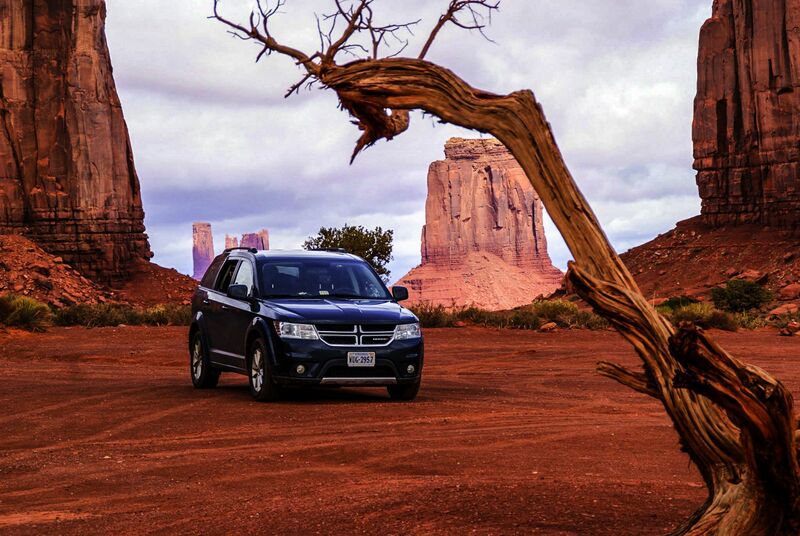 See more from our time visiting Antelope Canyon, right here. 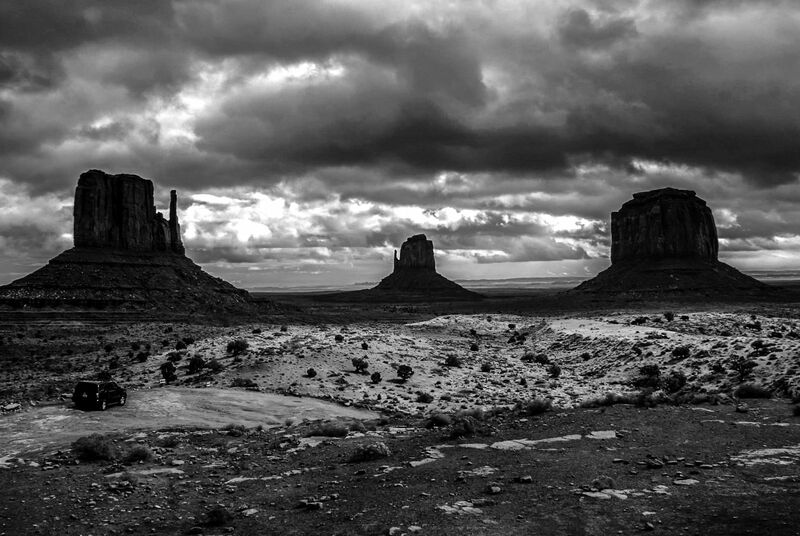 Monument Valley is an incredible place to visit. 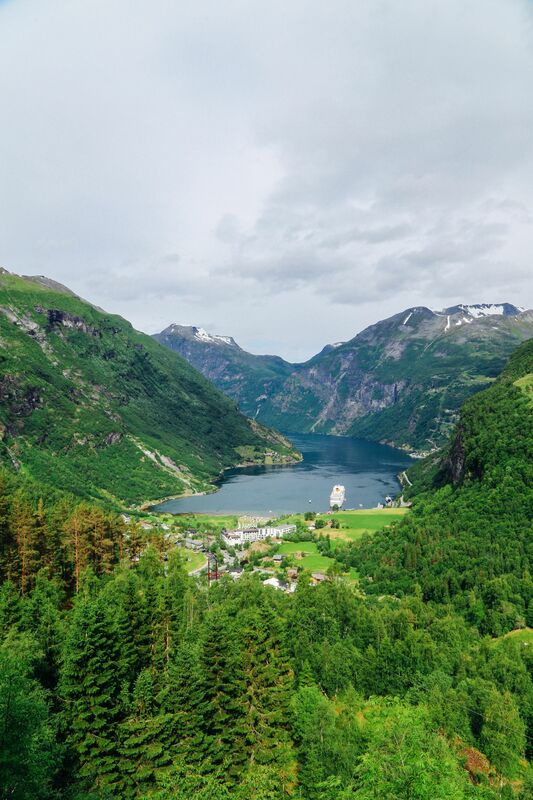 Take your car through this 17-mile trail that weaves through this stunning landscape to enjoy the views. 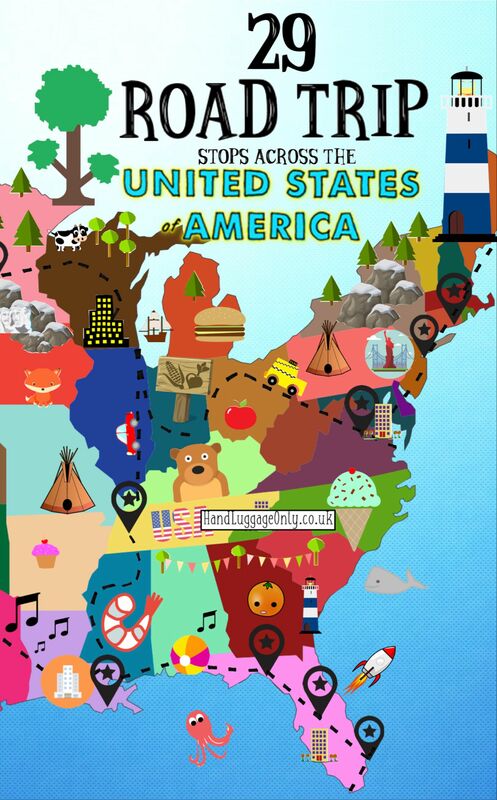 For an overnight stay, why not camp in the designated areas and enjoy the pristine, unadulterated skies of the US. Trust me, you won’t forget this place easily. 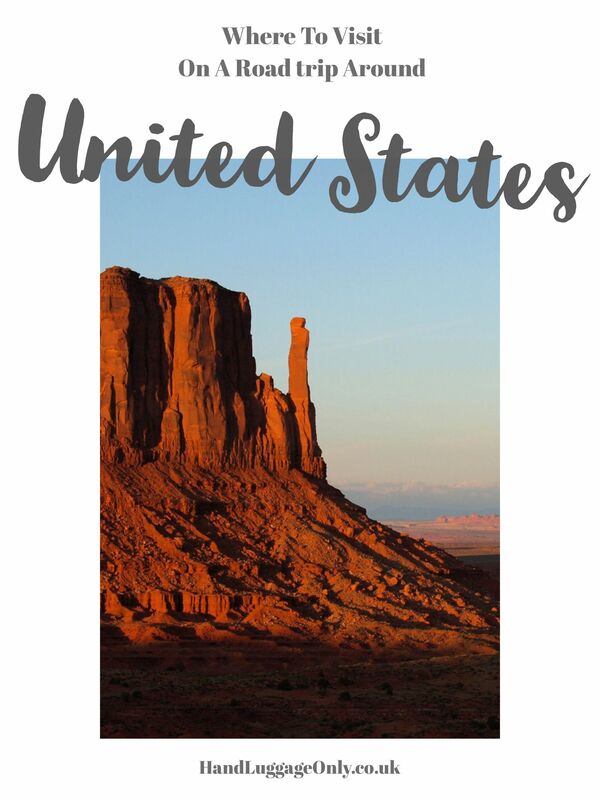 Don’t forget to check out 15 of the most important things you need to know before visiting Monument Valley, right here. 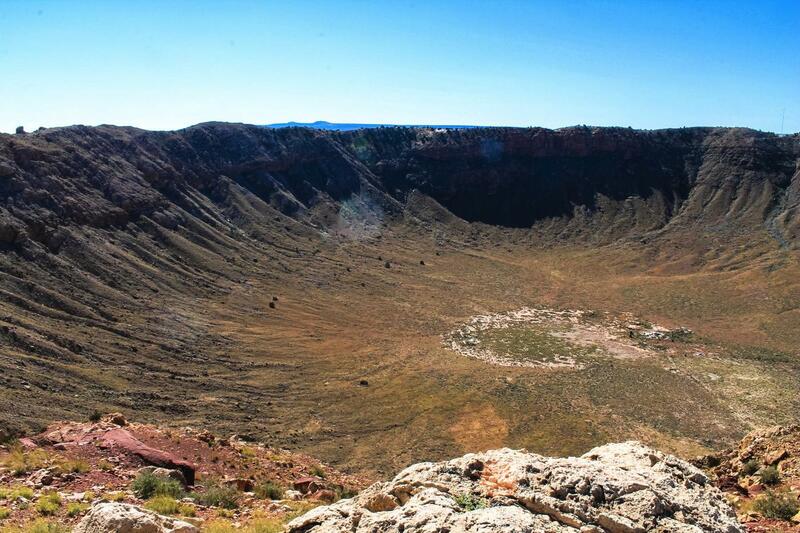 When travelling through Arizona, make sure to take a stop at the huuuuuuge, Meteor Crater. This massive meteor Crater happened around 50,000 years ago when the region was struck by, you guessed it, a meteor! Take a tour of the crater and marvel at how huge this hole in the earth is! Take a look at our full post on visiting the Meteor Crater, right here. If you’re interested in the conspiracy theories around Area 51 and the alleged UFO sightings in and around New Mexico, then you must head to this quirky town of Roswell. Visit the UFO Museum, spot the extra-terrestrial artwork around the town and see if you can spot a UFO or two! See our full post on alien hunting in Roswell, right here. This historic town in Texas is the perfect place to chill out and enjoy a little slice of Texan life. Make sure to explore the River Walk and head inside The Alamo, which is very important within the history of the United States. See our full post on what to do in San Antonio, right here. Houston has a lot going for it; the Space Center, the home of Beyonce and some larger than life Presidential Heads! Yup, most visitors to Houston have no idea about one of the city’s hidden gems that are hidden just off the freeway. Take a look at our full post visiting the Presidential Heads, right here. Take a look at our full post visiting the Presidential Heads, right here. 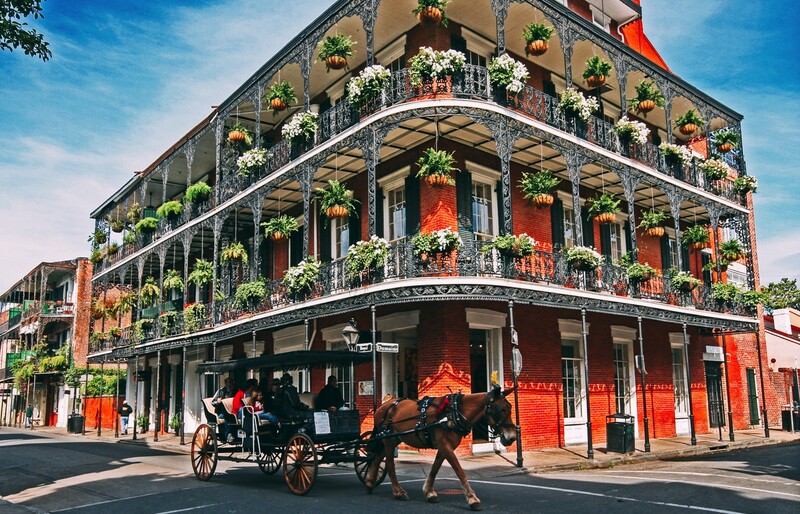 New Orleans is one of the United States most amazing cities to visit, especially if it’s your first time! Head towards the French Quarter, enjoy Bourbon Street (even if it gets a little cray cray at night) and soak up the atmosphere at Preservation Hall. Oh, and grab a mighty fine bite to eat at Mother’s too. Make sure to grab a cup of seafood gumbo or the original debris with au jus gravy. Take a look at our full list of things you have to do in New Orleans, right here. 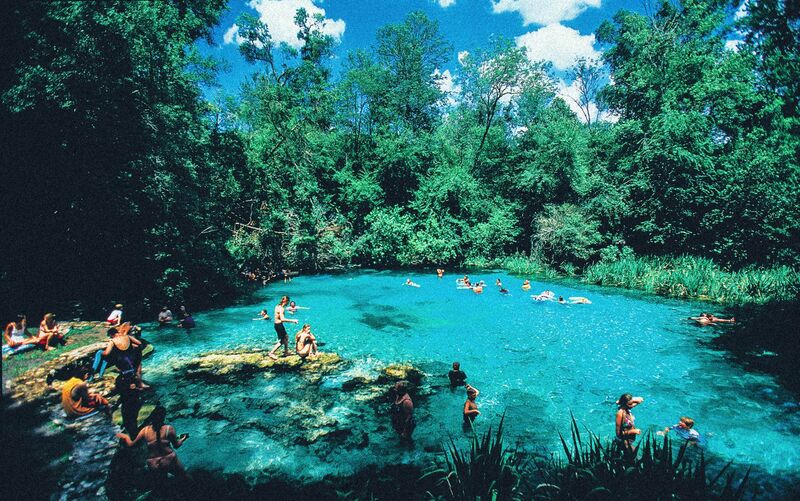 Ichituknee Springs is about 3 hours north-west of Orlando by car and well worth a visit! Rent yourself a dingy, head toward the springs themselves and allow yourself to float downstream where you’ll float alongside wild manatees and a few other Floridian residents. 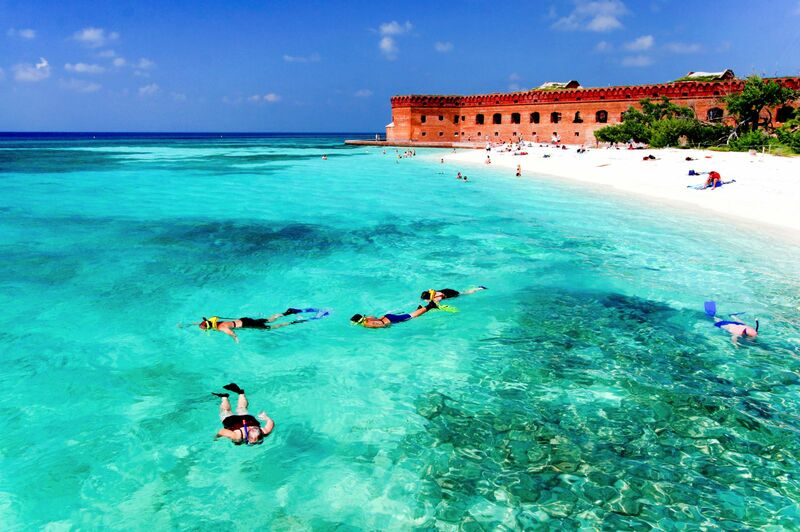 See our full list of things to do in Florida, right here. Orlando is one of the best places in the world for thrill-seekers like us! Regardless of your age, places like Universal’s Islands of Adventure and Disney World are too much fun to miss! See our full post on visiting Orlando and Islands of Adventure, here. Miami is a one of a kind type of city! If cities were animals, Miami would definitely be a peacock! Head to the beach, enjoy the art-deco architecture and people watching in this fascinating city. As the day turns to night, be sure to party it up! See our full post on visiting Miami, right here. 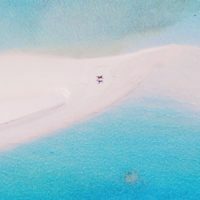 A few hours south of Miami is the gorgeous islands that are the Florida Keys where you can enjoy the humid heat, beautiful beaches and laid-back way of life. Head to Key West and discover the charming heritage of this amazing place. 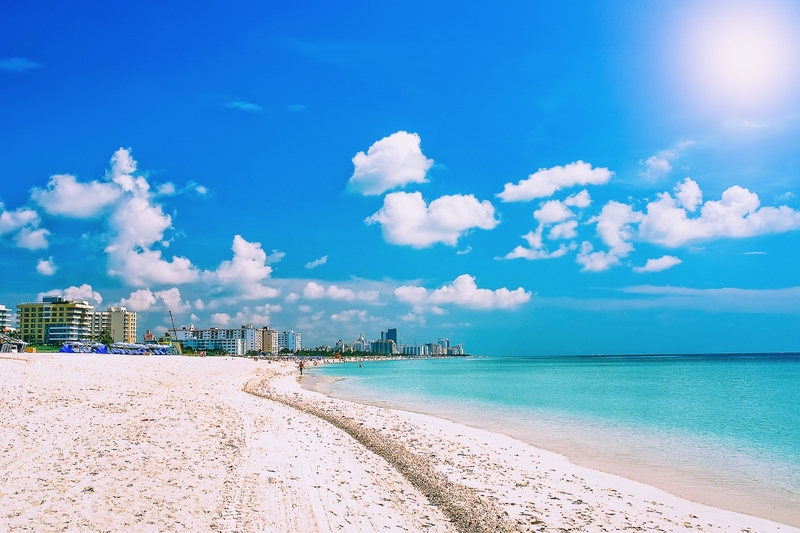 See our post on the top things to do in Florida, right here. Tennessee is one of those states that we might not immediately think to visit, especially when you’ve the big-hitting destinations of NYC, Seattle and Florida but it’s one state that really should be on your agenda! 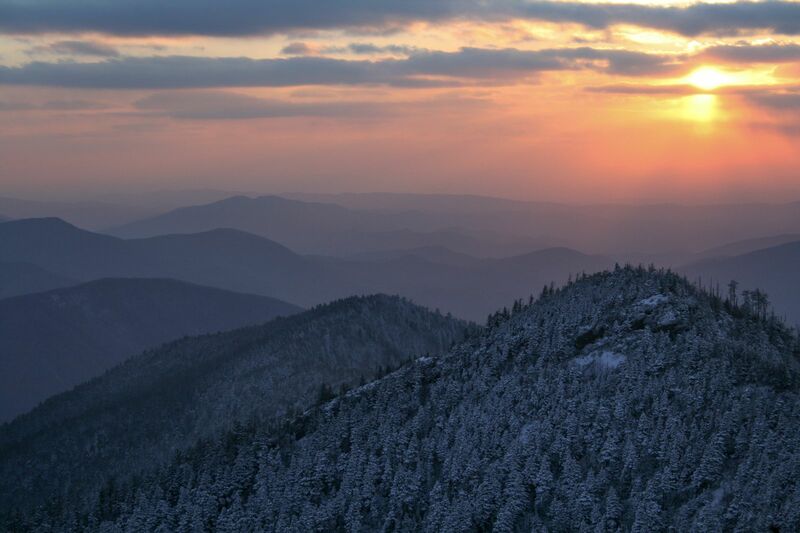 Make sure to visit the beautiful Blue Ridge Mountains and take a hike towards some of the smaller peaks. Oh and don’t forget to make a stop at Dollywood too! 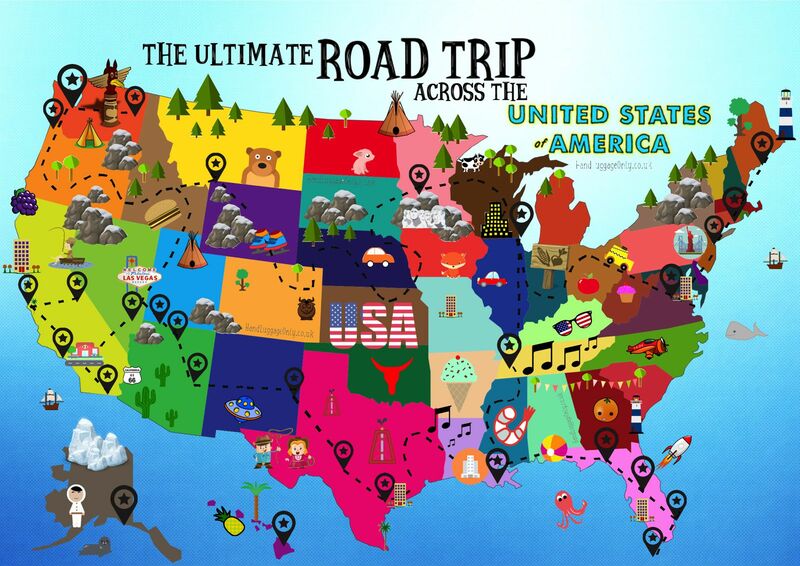 See our full post on places to see in Tennessee, right here. If you’re heading to South Dakota, make sure to make a stop at Mt. 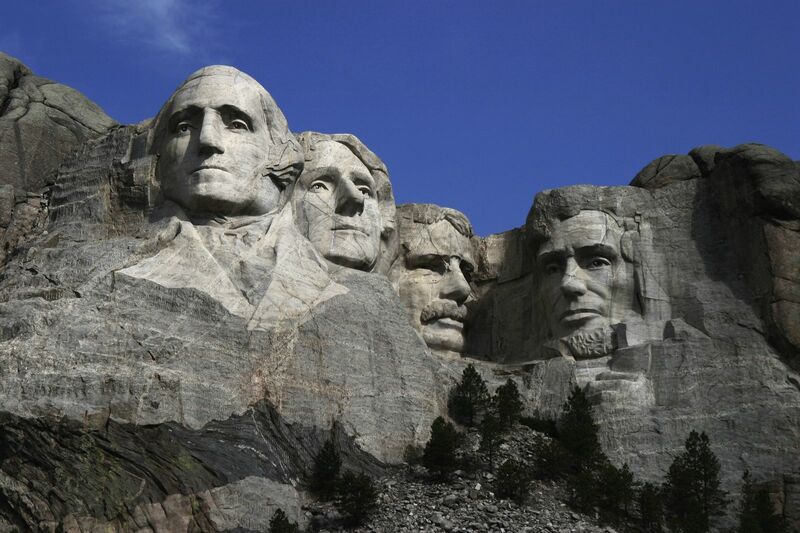 Rushmore to see the world-famous presidential heads that are carved into the mountain side. This huge monument is pretty epic to see and a great place to stop on your way east or west. Nicknamed the windy city, Chicago is one pretty cool city to visit. Spend a few days exploring this epic place and discover the massive legume that now stands, pride of place, in the city. 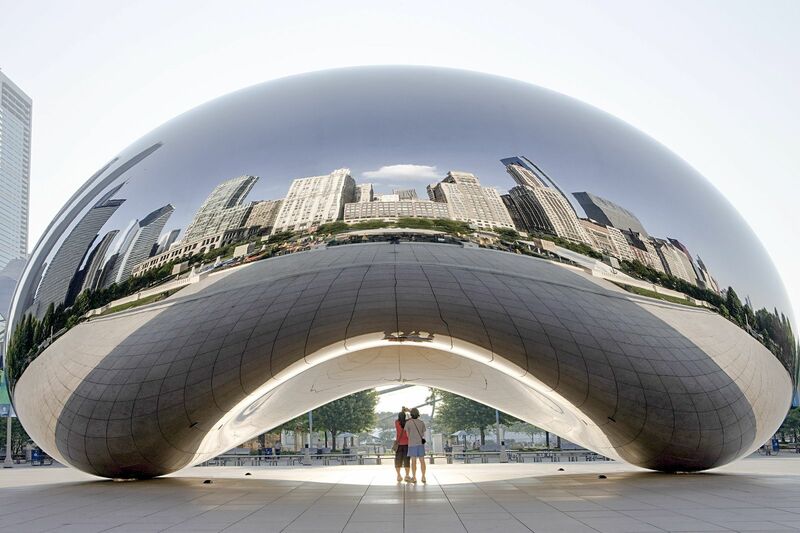 Don’t forget to check out our full list of things to do in Chicago, right here. 24.) 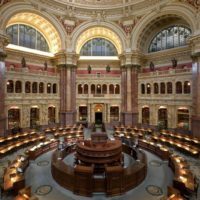 Explore the world-class museums in Washington D.C.
Washington D.C. has a lot going for it. 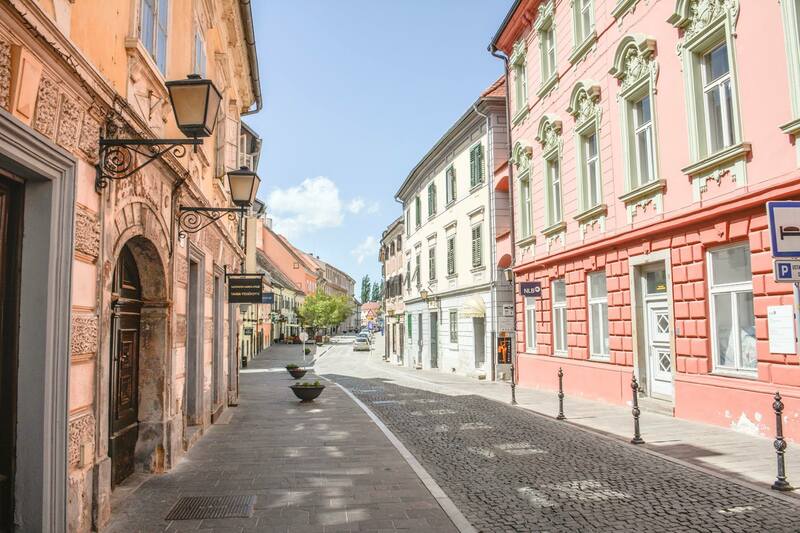 Impressive buildings, stunning museums and quaint districts that you have to explore. Make sure to spend some time appreciating the Smithsonian Museums and the charming heritage of Alexandria. 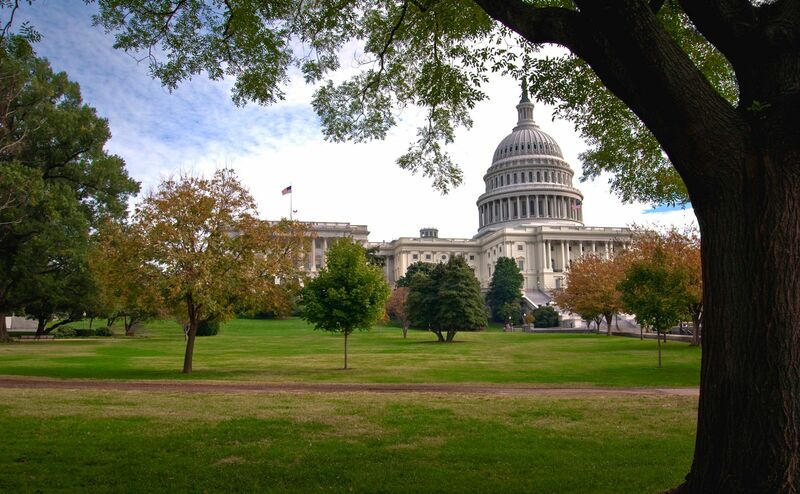 See our full list of things to see and do in Washington D.C. right here. We all know the firm favourites of Lady Liberty, the Rockefeller Center and the Empire State Building… but there are many other sites that are hidden from view too! 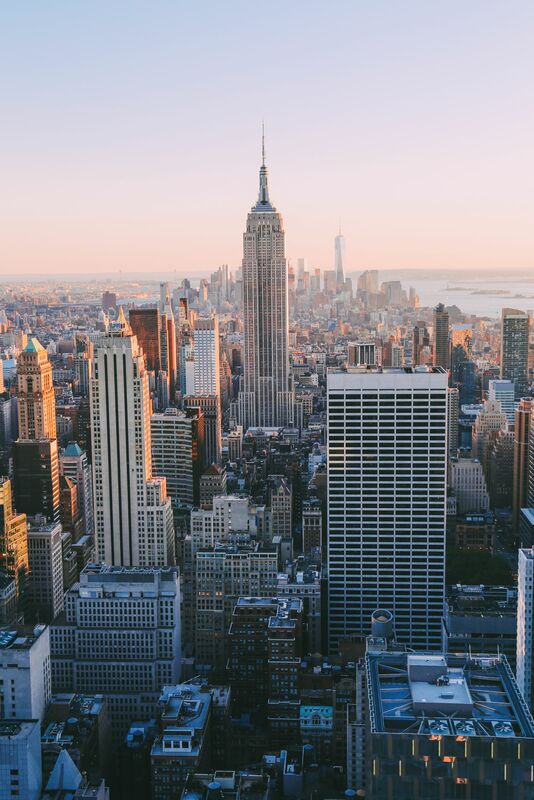 If you’re looking for a bite to eat, make sure to check out these mouth-watering eateries on your trip to the big apple! Make sure to check out some of these secret spots when visiting New York and read all our New York City posts, right here. No visit to Boston would be complete without walking the historic, Freedom Trail and grabbing bite to eat from one of the many restaurants serving fresh lobster with lashings of garlic buttery goodness! It’s easy to visit Providence, Rhode Island from Boston too! 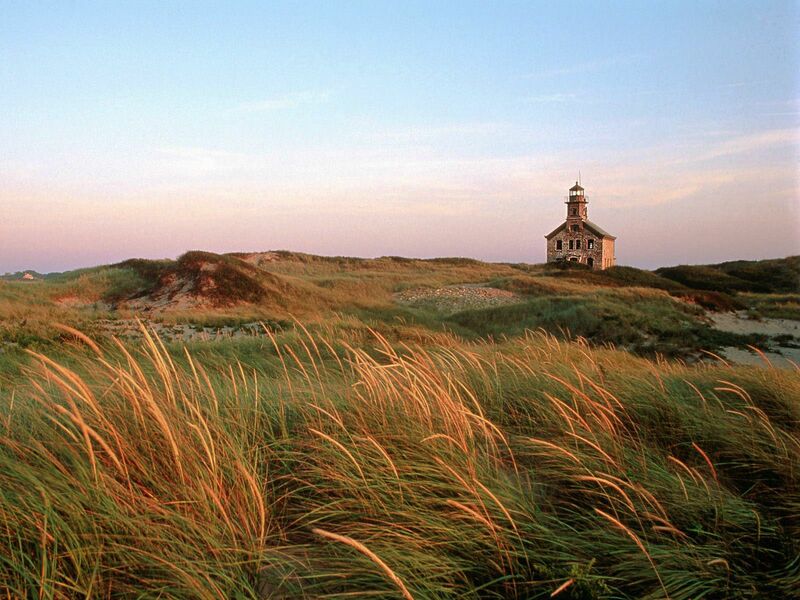 The natural beauty of the north-east coastline has to be seen on your road trip across the east coast. 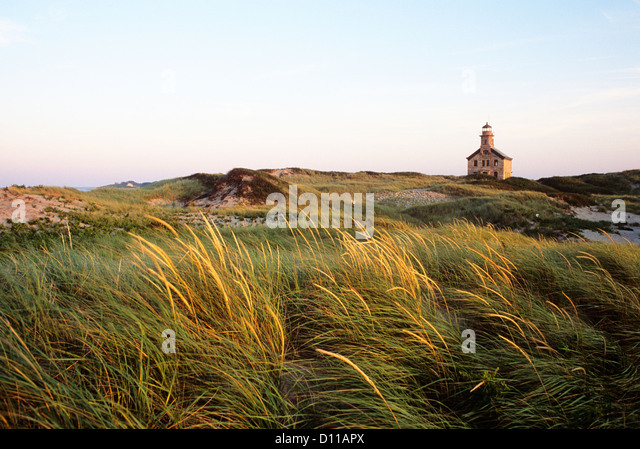 Make sure to make some stops in some of the main towns (and islands) that are just perfect for a day trip. See our full list of things to do on the north-east coastline, right here. Yep, it’s pretty chilly and the roads can get super icy, so if you’re planning on visiting Alaska make sure you understand the driving conditions before you go. Once set, thee’s a shed load of amazing places to see, including some of these beauties. Just make lots of time for its gorgeous natural beauty! Look, you won’t be able to drive from the mainland but there’s no stopping you carrying on your road trip to (and within) Hawaii itself. There are so many places to see in this volcanic archipelago, especially if it’s your first visit! 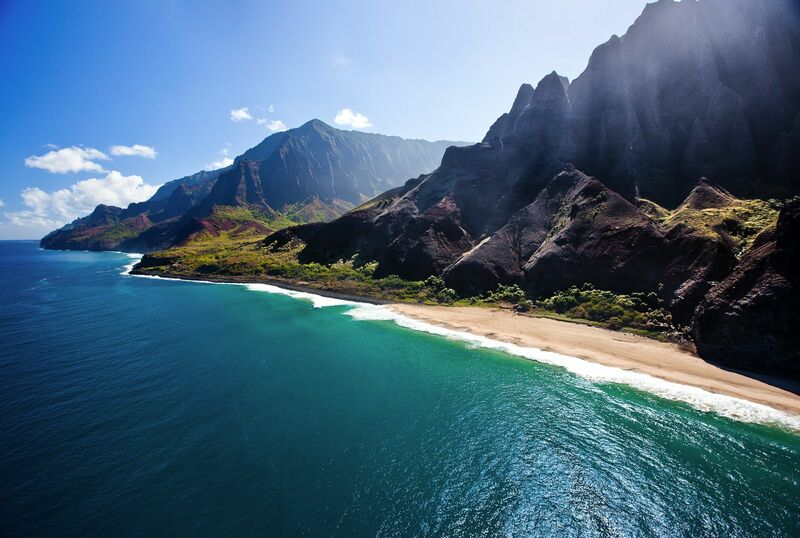 Take a look at some of the most impressive places to see in Hawaii, right here. In all, it took me around 7 weeks to complete a ‘circle’ starting in New York City, travelling north to Los Angeles and then from the Florida Keys to Los Angeles. Each, day we drove between 3-8 hours, mostly around 4 hours and tried to get this finished by noon – this allows you to enjoy the rest of the day(s) at your chosen pit stop. Remember, as driving distances can be long, make sure to take lots of breaks and stop if you’re tired. No one likes a tired driver! As with any of our posts, if you need any advice/tips on planning your route or any more info on the stops, make sure to pop us a message – we’re always happy to help. Check out all our posts on the United States, right here.